This past weekend I made my annual pilgrimage to the holy waters of New York in the fabled Catskills region. 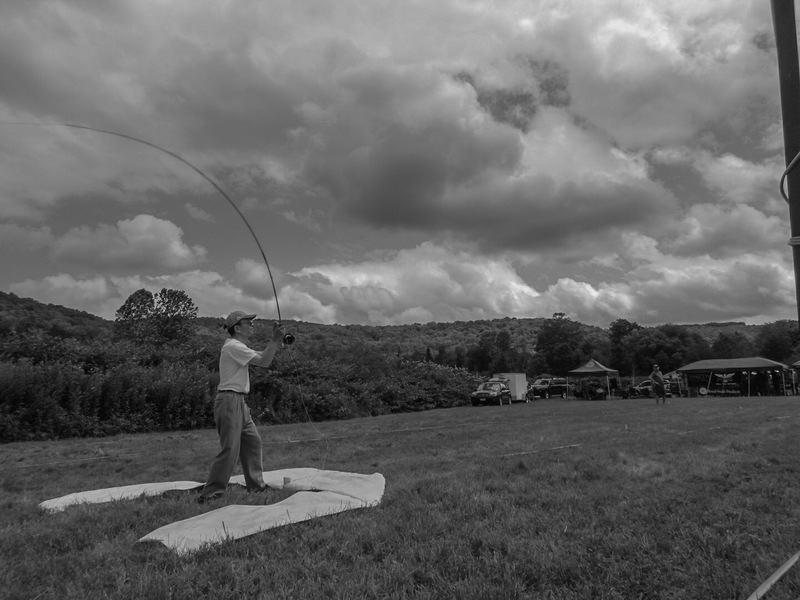 Each year the Catskill Fly Fishing Museum hosts Summerfest, a celebration of fly angling heritage and a vintage tackle enthusiast’s playground. 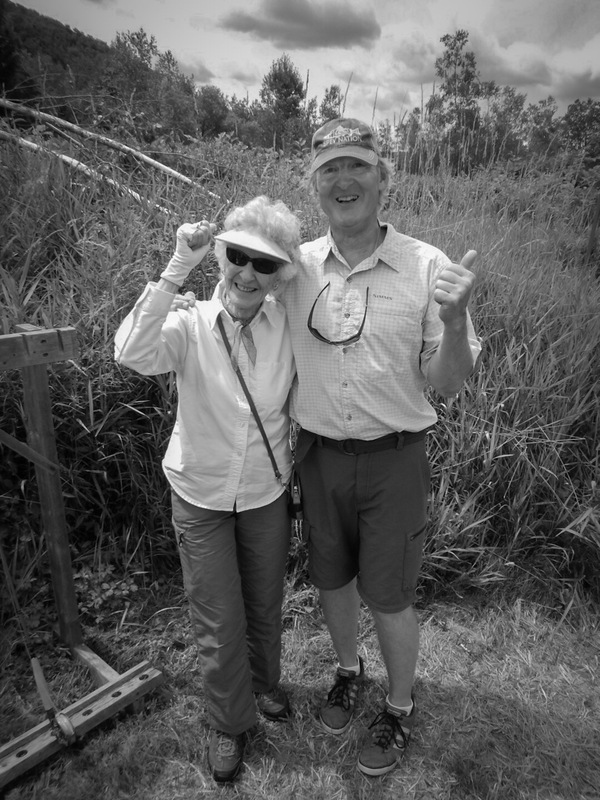 If you love bamboo, click n’ pawl reels, and stories about the renaissance of fly fishing in America then this is the event for you. The museum hosts vendors from all across the mid-Atlantic for a flea market that boasts great variety and good deals. This is not your typical “Simms and Sage” dog and pony show you find at many winter shows. This is a real deal grassroots angling festival that feels more like a community swap meet than the pretentious pageantry often found at “industry” shows. This is a very un-industrious affair, in fact you might even call it fun. Visitors of the the Catskills Fly Fishing Museum are imbued with a sense of history and Summerfest gives the participants context to that history. In many ways, it is both the continuum of Mid-Atlantic Fly Fishing and simultaneously a creator of it. Not only through the various records and exhibits chronicling the path of fly fishing through our region but also through the cast of characters that gather each year. All students of the art, all with stories and tales, secrets and formulas. If you take the time to listen to the stories (and that can take some time) you never know what you will learn or who you will meet. Masaki Takemoto makes a distance cast with his signature casting rod. This year Summerfest did not disappoint. The weather was wonderful and the fishing was better than ever. Temps on the Wilowemoc and Beaverkill were better than any other year. Water levels were as good as you could possibly ask for in early August. We will talk more about the fishing later. The Summerfest flea market was pretty decent and the deals were great. I couldn’t spend too much time in the market area because of helping with the Hardy Cup Casting Competition. This year featured an incredibly talented field including Mike McFarland, Masaki Takemoto, Isac Kulalic, Hyun Kounne, and Bryn Bode. To give you an idea of how talented this group was Mike McFarland cast a Hardy Fiberglass Rod 101 feet and a Hardy Graphite rod 114 feet. Isac Kulalic bombed a Maskai Takemoto made 9ft 7wt 3pc bamboo fly rod 120 feet during his round in competition. Post Hardy Cup Awards Party. Mike McFarland took first in all of the Men’s divisions and Hyun Kounne won the Women’s graphite and fiberglass while Diane McCabe won the women’s bamboo contest. I was very pleased to finish 3rd in the bamboo division after working for a year with rod maker Tony DiCicco. 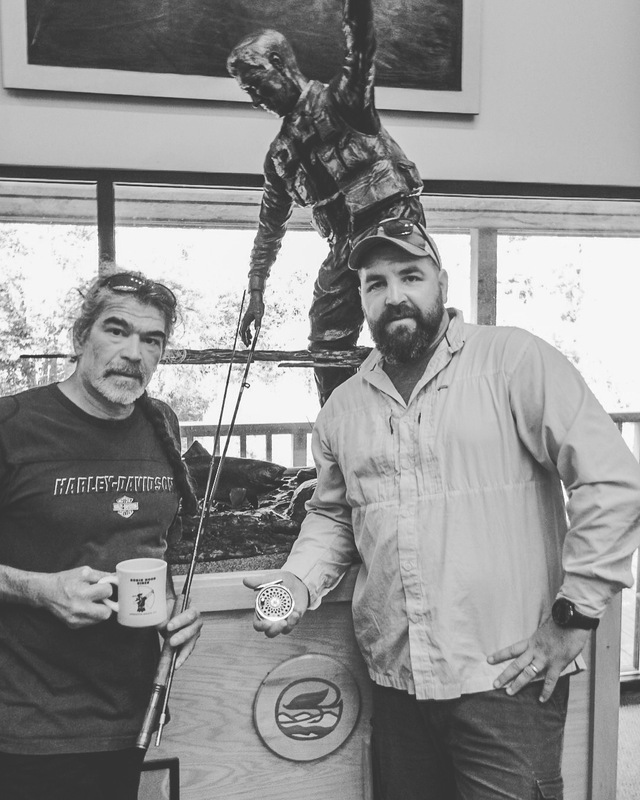 Tony has been working on a distance casting taper for the last three years and I was very pleased to be able to make the podium with his stick. The skill and attention to mechanics required to cast competitively are both challenging and rewarding. I greatly enjoy competing and learn many techniques that I bring to my coaching and instruction with others. That said, fishing was awesome! I had the pleasure of being invited to fish on the Big D and it did not disappoint. I also had the new Orvis H3D along for the ride. I hooked several large dry-fly sipping rainbow but only managed to control one of them to the net. These main-stem bows give Erie steel a run for their money. It was an incredible weekend in the Mid-Atlantic, thank you to everyone that made it possible! 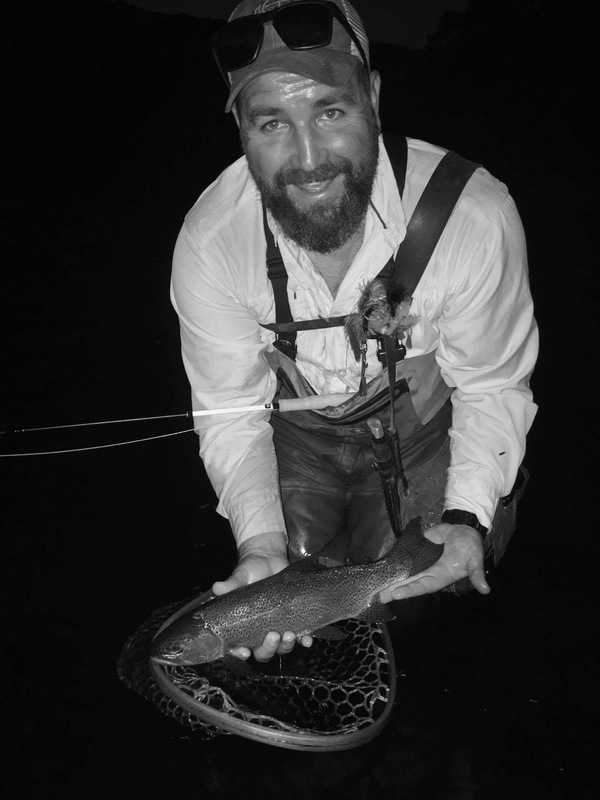 Pennsylvania Wild Trout Management: an editorial.